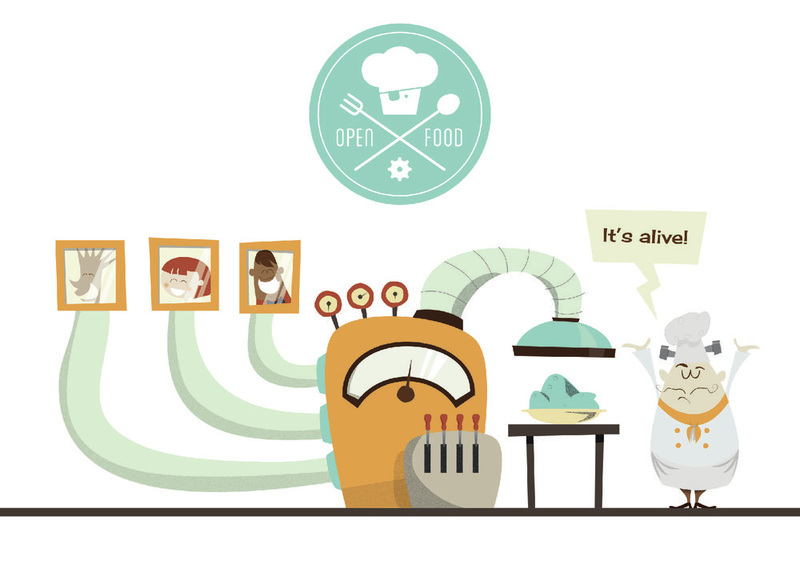 The aim of the Prototyping Open Innovation Models cluster is to design and develop a new crowd sourced food and package design and innovation platform comprised of a suite of ICT tools for state-of-the-art manufacturing processes and implementing "customers in the loop" co-creation product development processes. For LUCID, a key focus here is the exploration and exploitation of complex and vague consumer perceptions and expectations of food. Inventory management is an integrated approach to plan and control inventory while considering the whole network from suppliers to end users. Selection of an appropriate supplier is a crucial and challenging task in the effective management of a supply chain. 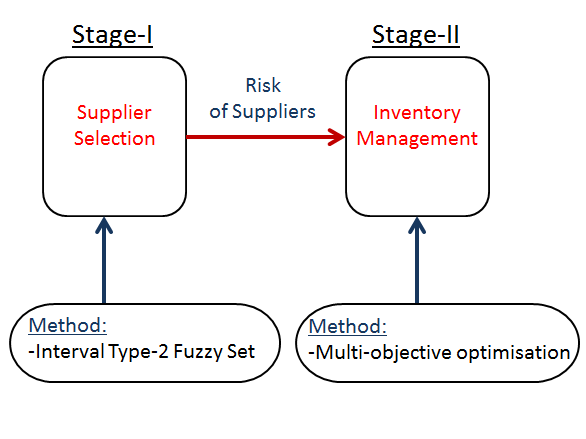 Our research investigates the supplier selection problem using interval type-2 fuzzy sets and to develop the approach for rating and selecting best suppliers, allocating orders among them considering the rank of suppliers. We then use this information to optimise inventory management. This is one of the fuzzy logic centred, application led projects in LUCID.